"While it is tempting to sail alone, countries must resist the siren call of self-sufficiency,” Christine Lagarde says. International Monetary Fund chief Christine Lagarde has issued a warning against economic nationalism, saying countries need to “sail together” to avoid a slowdown in growth. 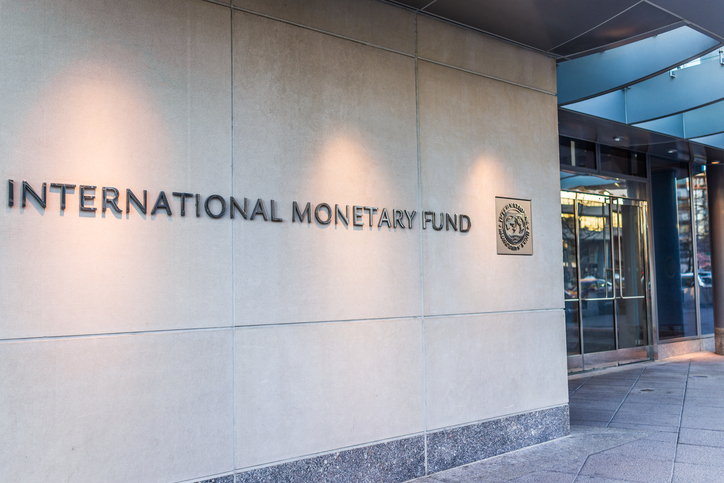 The IMF has projected 3.9% global growth for 2018 and 2019. But in a speech in Washington on Monday, Lagarde said “there are signs that global growth has plateaued,” with trade protectionism having already lowered the level of imports and exports around the world. “If the current trade disputes were to escalate further, they could deliver a shock to a broader range of emerging and developing economies,” she warned. In the U.S., the Trump administration has pursued a policy of economic nationalism, imposing tariffs on a range of goods from trading partners, including China and Canada. Lagarde said the current “indicators of moderation in China … will be exacerbated by the trade disputes” and delivered a veiled attack on the U.S.
Another concern for Lagarde is global debt, which has soard by 60% since the financial crisis to reach an all-time high of $182 trillion. “This buildup has left governments and companies more vulnerable to a tightening of financial conditions,” she said.